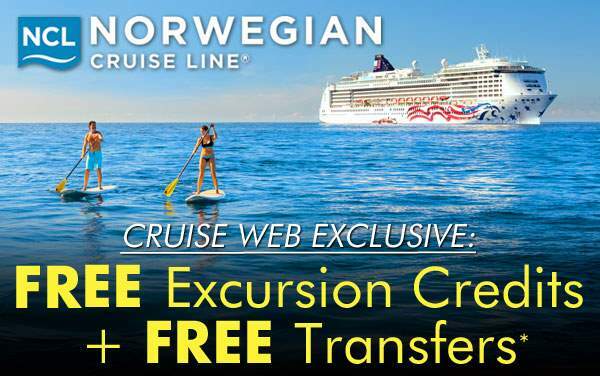 Let Norwegian Cruise Line give you the best of the west on your cruise to the U.S Pacific Coast. 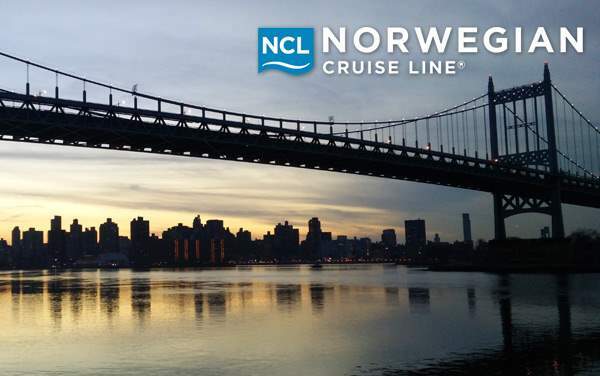 The laid back atmosphere of the West Coast will immediately strike you as you visit historic sites and museums like Alcatraz Island in San Francisco and Maritime Museum of Astoria. Experience the enchanting pristine beauty of the Butchart Gardens in Victoria, Canada and sample some great tasting Ale in Astoria, Oregon. 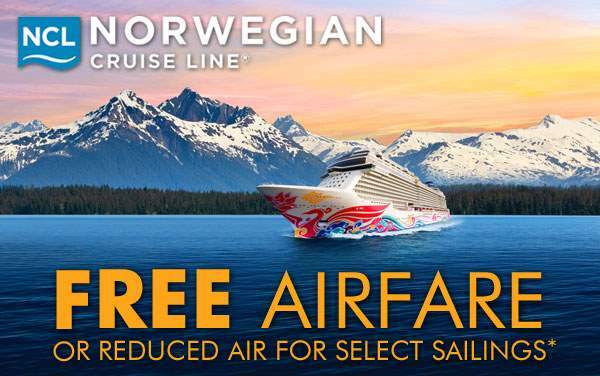 Our phenomenal Norwegian cruise deals will make it possible to do more shore excursions in ports of calls like Vancouver and Los Angeles. Remember, no tour of the U.S Pacific is ever complete without the famous Hollywood and Rodeo Drive. 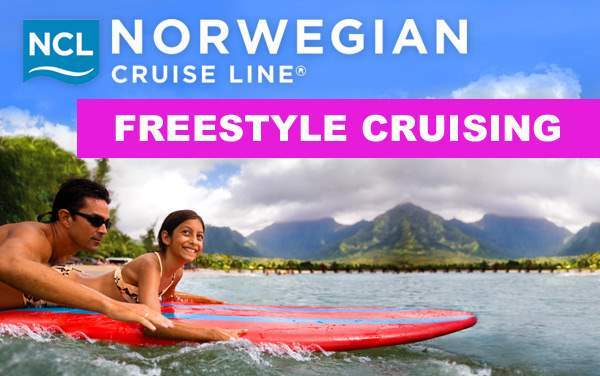 Make the most of your cruise to the U.S Pacific as you set sail with Norwegian Cruise Line and enjoy their freestyle cruising options on and off the ship. 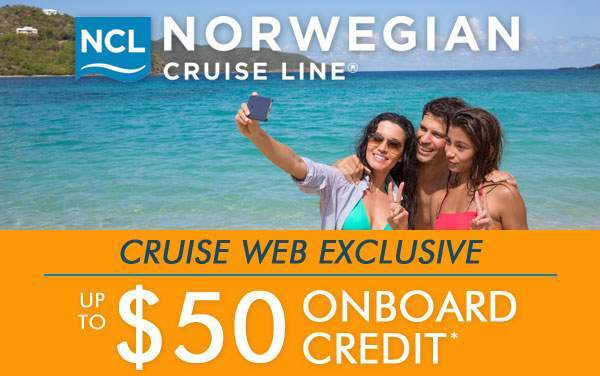 As always, our Cruise Consultants will make it easier to put everything in place before the day of your cruise. 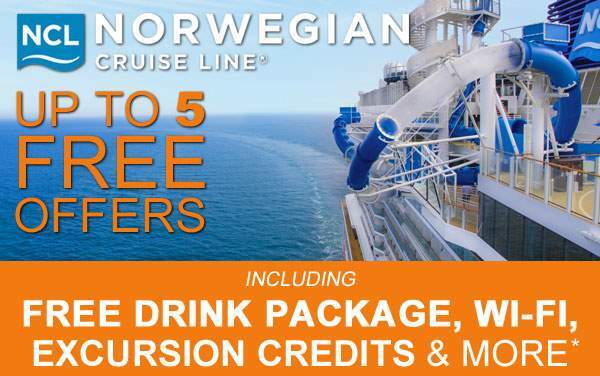 Seize this opportunity to save BIG on your Norwegian cruise to the U.S Pacific Coast.